First of all, HUGE thanks to everyone who nominated MomOnDuty.com in the #Bloggys2015! I am super happy to know that people actually read and appreciate what I write here. More than sponsorships, it really is the thought that people relate to my posts that motivates me to keep blogging all these years. 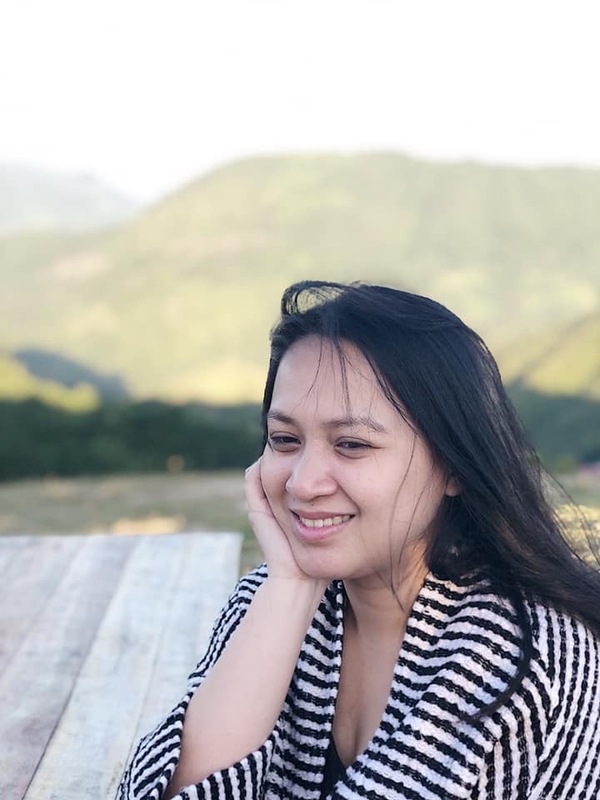 Now, since you guys got me here, it would be awesome if you can support me as well. I’m already honored to be one of the nominees among some of the best bloggers in the country, but it’ll be awesome to bring home an award. Para ma-feel ko naman kahit papaano ang manalo sa ala-Oscars na Awards Night. Haha! VOTE FOR MOMONDUTY.COM IN THE BLOGGYS 2015! 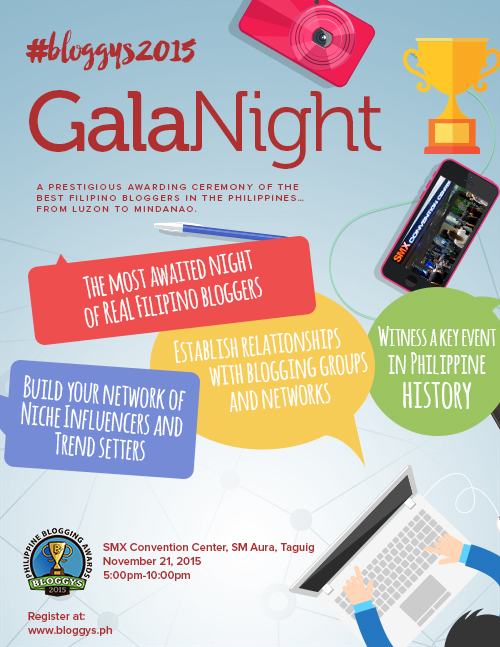 Speaking of awards night, if you want to witness this grand gathering of top Filipino bloggers, you can register here to score tickets to the gala night of the Philippine Blogging Awards 2015. It’ll be on November 21st at SMX Convention Center in SM Aura. I’ll be there with my dashing date (Arjay a.k.a. Coco Martin–pwede magpa-autograph guys, haha!). See you!